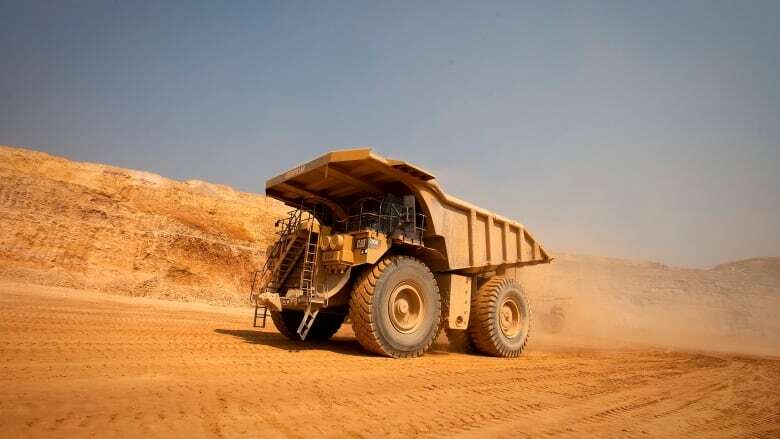 A panel at the Ontario Securities Commission has approved a $30-million settlement with Katanga Mining over the company's misleading statements and its failure to properly disclose the risks of operating in the Democratic Republic of the Congo. Katanga, majority owned by Swiss mining giant Glencore Plc, says as part of the settlement it will make a $28.5-million payment, reimburse the commission $1.5 million for costs and submit to an independent consultant review of its reporting procedures. The company agreed in the settlement that it misstated its financial position and the results of its operations, failed to maintain adequate disclosure controls and failed to disclose material weaknesses in internal controls. The settlement also states that some current and former Katanga directors and officers allowed the conduct and acted in a manner contrary to the public interest. Company chief executive Johnny Blizzard, who has served in the role since 2015, has agreed to resign as part of the settlement. Katanga also agreed that it failed to describe the heightened public sector corruption risk in the Democratic Republic of the Congo and the risks associated with its reliance on associates of Israeli billionaire Dan Gertler, who had close connections with the country's regime.